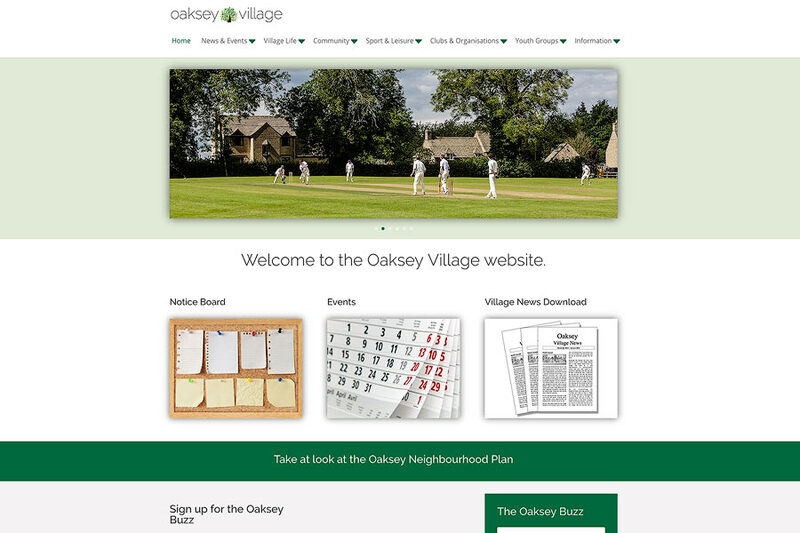 A replacement website for a Wiltshire Village. The objective was to provide a reliable single source of information and news for the village without overloading the web-master. The solution was to devolve responsibilty for each key page to a representative of the organisation or club who then maintain their own information. Result – up to date and relevant without an administrative headache.